We realize the importance of outdoor living space and offer many decking options to fit any preference and budget. From traditional cedar,treated or Ipe decking to composite and PVC. Stop by and see our display deck or take some color samples to help make your choice! 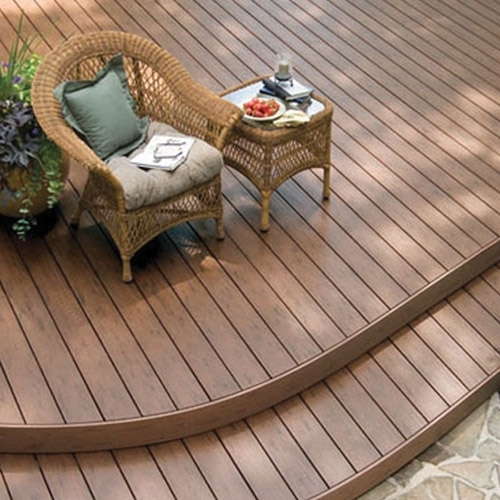 We realize the importance of outdoor living space and offer many decking options to fit any preference and budget.